Better be quick! Father's Day is fast approaching. Buy Dad something unique this year. A beautiful family portrait. 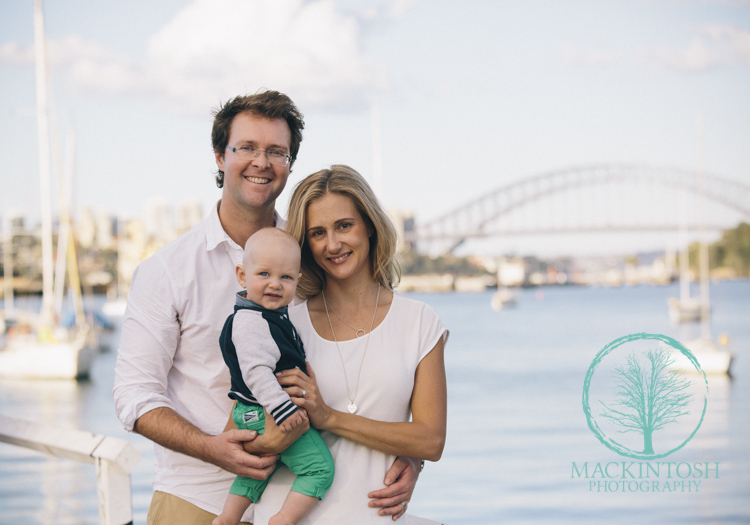 Here's a wonderful family portrait shoot I photographed in beautiful Birchgrove overlooking Sydney Harbour. This young family was a local family from Balmain in Sydney. I like to tailor my photography portrait sessions to the individual families likes. This outdoor location was selected because they love relaxing there on weekends and the family dog Banjo loves the beach. So do the kids, the beach is always great fun. 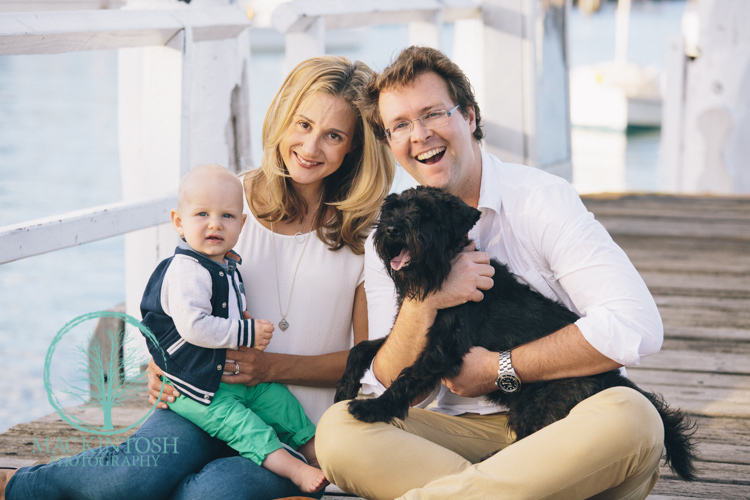 Like many Australian families, they are sometimes hesitant in having a family portrait session. We are too modest! 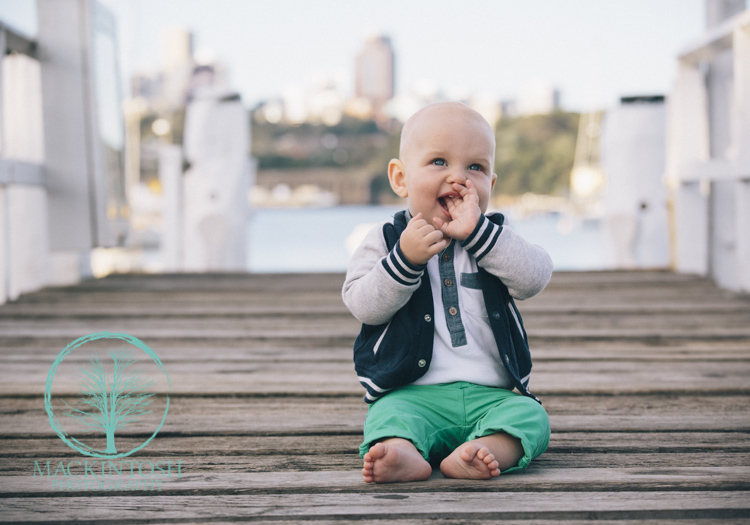 I tell them prior to the shoot that, it will be very relaxed and we allow time for mum, dad, grandparents and the children to ease into the photography shoot. I'm a relaxed kind of person and have had the pleasure of photographing families over the last 10 years. I promise the experience is one that you will love and enjoy. I joke with them " that it's not like going to dentist" and always after the photo shoot, everyone says how much fun they had. With spring fast approaching, it's the perfect time to update the family portrait on the wall. And dare I say they make for awesome and unique Christmas gifts for family relatives.